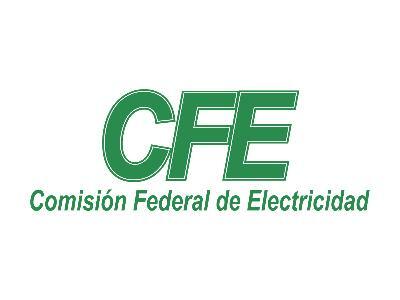 DESIGN, CONSTRUCTION, EQUIPMENT AND INSTALLATION OF AN ELECTRIC SUBSTATION, TRANSMISSION LINE, A CAPACITOR AND TERMINAL EQUIPMENT IN THE STATE OF MEXICO. - 1 electrical substation with total capacity of 60 MVA, voltage ratio of 230/23 kV. - 6.2 km-c (circuit kilometers) of high voltage line at 230 kV for its interconnection. - 1 capacitor of 3.6 MVAr at voltage level of 23 kV.